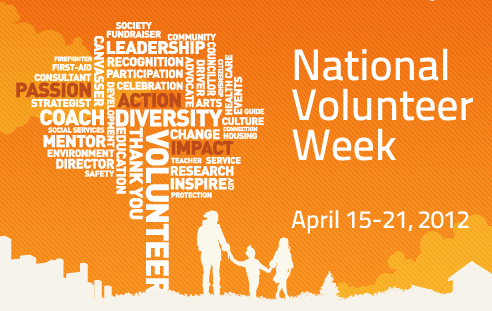 Established in 1974, National Volunteer Week is about inspiring, recognizing and encouraging people to seek out imaginative ways to give back. It’s about working together to take action, encouraging individuals and their communities to be a catalyst for social change. This week (April 15 – April 21, 2012) is a time to celebrate volunteers and share ideas, practices, and stories – wherever they happen – that help shape social impact! Volunteering is more than just a great way to help out in the community. Here we’ve outlined six benefits of volunteering that are sure to get you pumped about giving back!